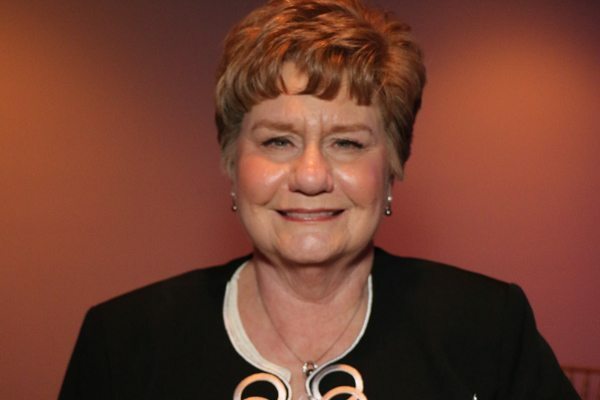 Today we are saddened by the death of former Arlington ISD Trustee Ann Morris. Morris died Monday, Dec. 18. She was 73. Our condolences to the Morris family. Morris was a lifelong advocate for public education and a long-time public servant. She was an AISD Board of Trustee member from 1985 to 1991 and additionally served three appointed terms on the AISD board. Morris was a founding member and on the Board of Directors for the Arlington ISD Education Foundation. She was an Arlington ISD teacher and also worked in the Texas Legislature for former State Representative Diane Patrick. The funeral will be at 1 p.m. on Thursday, Dec. 28 at First Baptist Church at 301 S. Center Street in Arlington.